The award-winning luxury hybrid sports saloon that attracts attention wherever it goes. 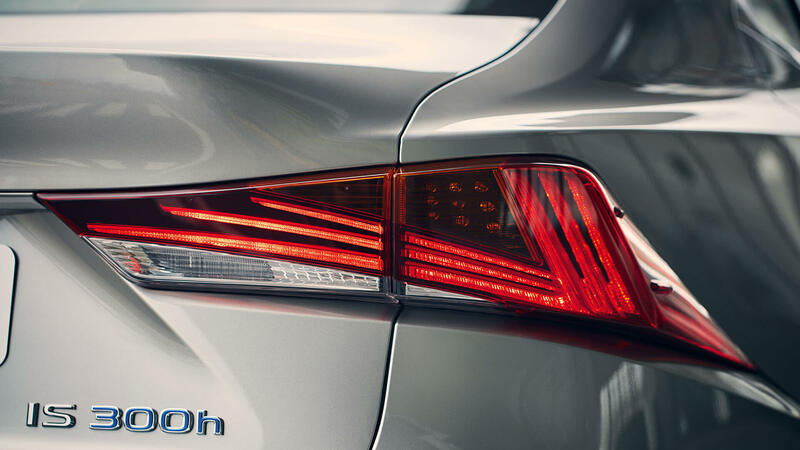 The IS Hybrid brings together show-stopping looks with advanced hybrid technology and unparalleled comfort. With its athletic stance and long coupe roofline, this exceptional sports saloon is engineered to deliver an effortless, heart-racing performance. A more rigid chassis improves driving precision, and a new adaptive variable suspension gives greater grip and better handling. 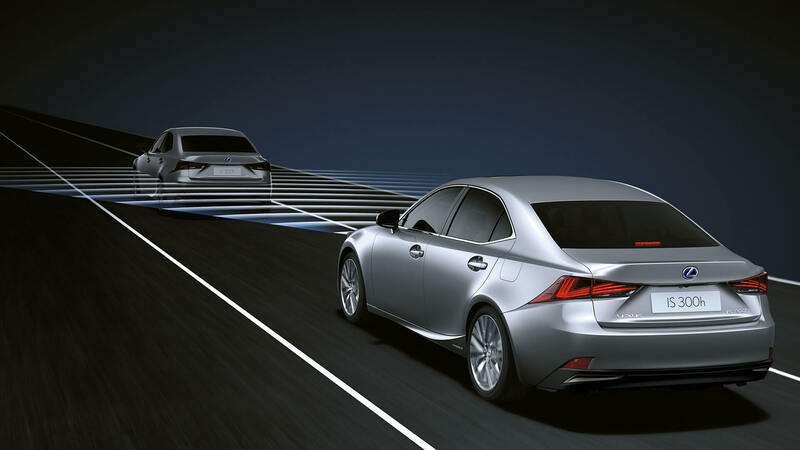 The Lexus Safety System+ is available as standard across the range (above SE grade), and includes intuitive driver information, better forward vision, prompt warnings of hazards and collision risks, and autonomous braking in an emergency. Through the near perfect distribution of its two power sources, the IS Hybrid provides driving comfort and agility, together with lower emissions and fuel consumption. 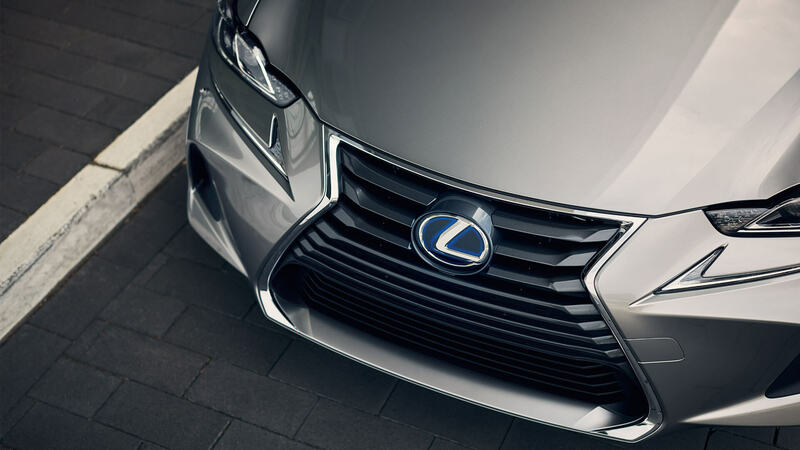 With Lexus Self-Charging Hybrid you’re always charged, always ready to go. The exquisite detail and finish of the interior sets the IS Hybrid apart – your search for the most luxurious sports saloon is over. Explore the peerless craft of the Takumi artisans.. Begin tailoring the IS Hybrid to your requirements, experiment with colour preferences, or continue onwards to explore features and the gallery. Built at our award-winning Tahara plant in Japan and overseen by Takumi craftspeople, the new IS Hybrid doesn’t just look stunning, it delivers an irresistible performance. 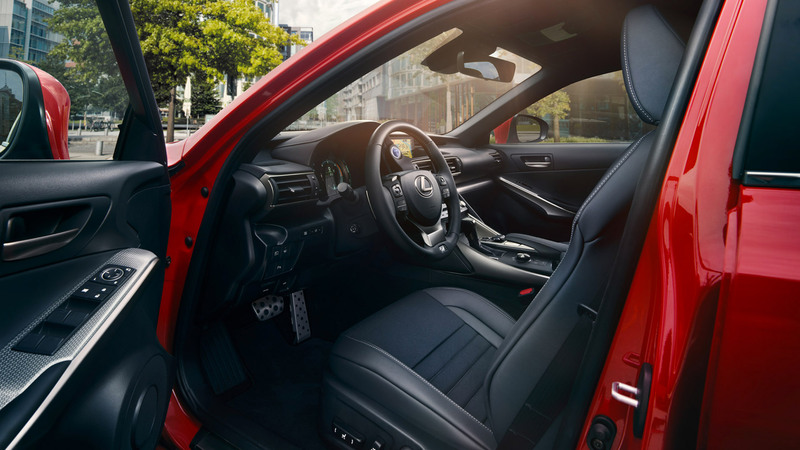 On the outside, you’ll see the Lexus spindle grille and striking LED lights, while the interior boasts a 10.3-inch display, beautifully stitched leather seats and laser-etched wooden inlays. A 10.3-inch high-resolution display is perfectly positioned to provide guidance and information for a more relaxing drive. 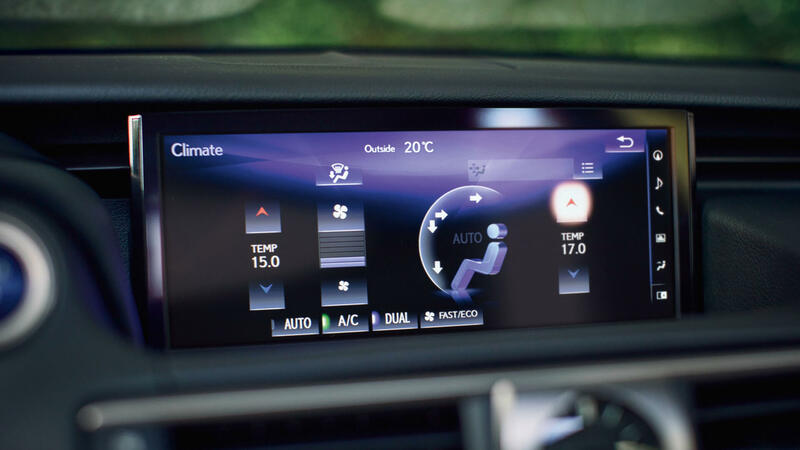 Operated by voice command or Remote Touch, the display has a split-screen option to prioritise information. 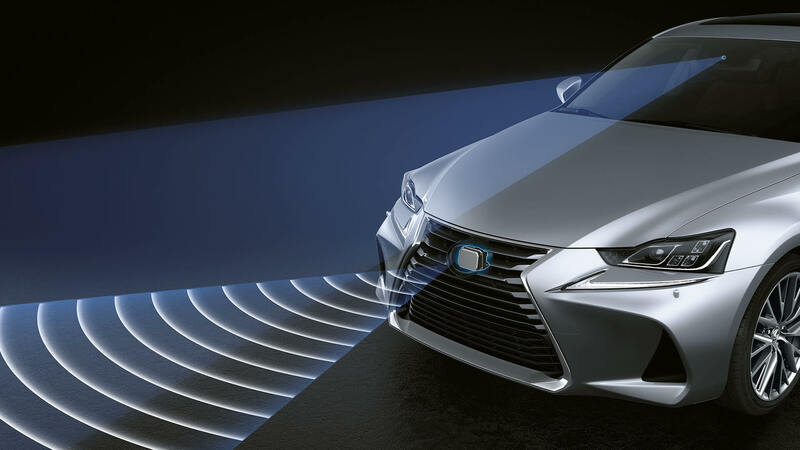 With rich 3D graphics, points of interest and various mapping options, Lexus Premium Navigation guides you to your destination, and even sends directions by foot to your smart phone, once you’ve parked. 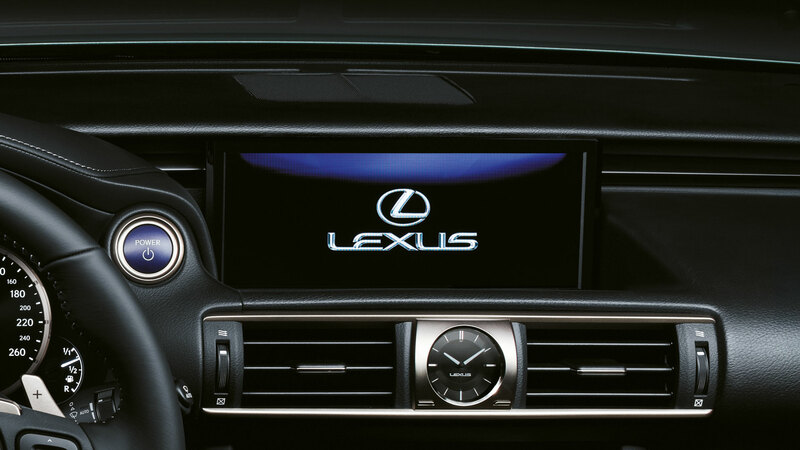 Interact with the central multimedia display with a single press. Ergonomically designed, Remote Touch is as easy to use as a computer mouse, and naturally positioned to be conveniently close at hand. Using the windscreen camera, the RSA is able to read the road signs ahead and provide information to the driver through the vehicle’s display screen. 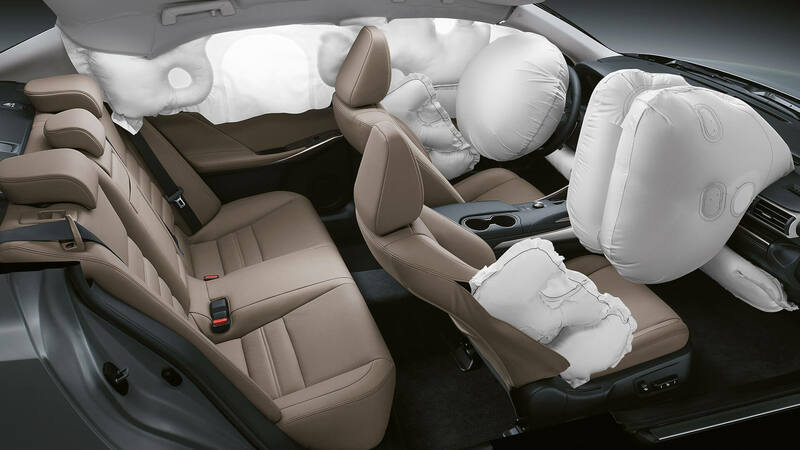 Eight airbags protect you and your passengers. Dual-stage front, and side airbags protect, while curtain shield airbags run the full length of the interior. Automatic High Beam makes night-time driving less demanding, by switching to low beam when it detects the headlights of oncoming vehicles up ahead. The IS features a more dynamic spindle grille, enhancing the car’s sporty feel with a visually lower centre of gravity. 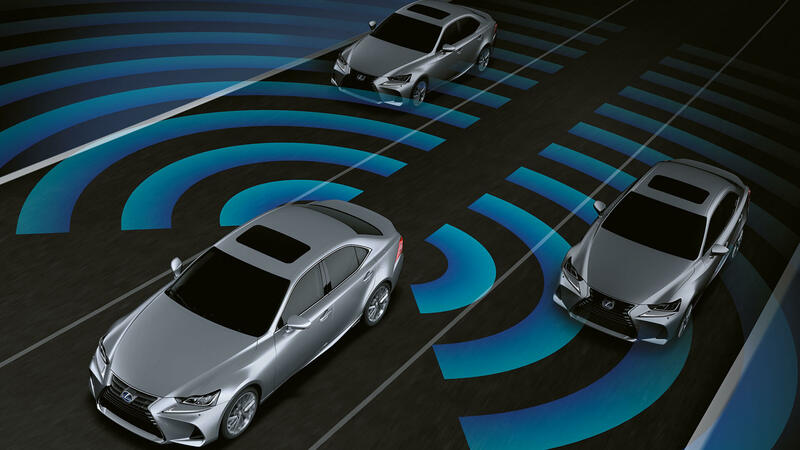 Drift out of lane and Lane Departure Alert gives sensory, sound and light notifications, while Lane Keep Assist counter-steers to guide you back on track. 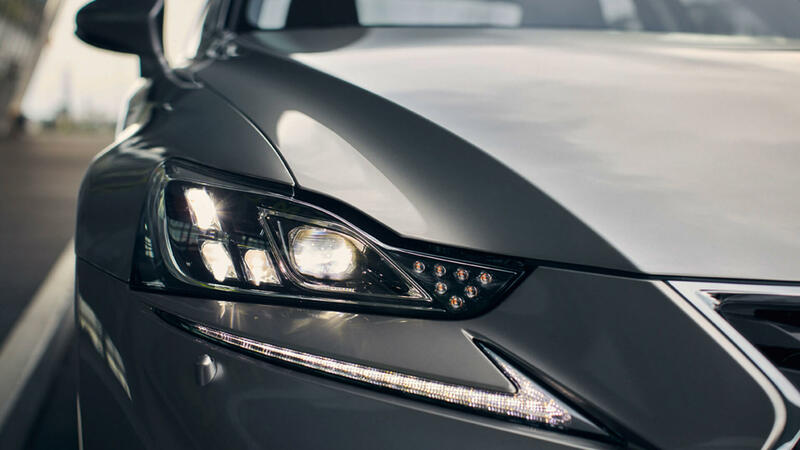 Auto-levelling, L-shaped LED headlights, underscored with the Lexus-signature LED Daytime Running Lights, makes the IS immediately recognisable. A millimetre-wave radar scans the road ahead and an on-board computer calculates collision risk. 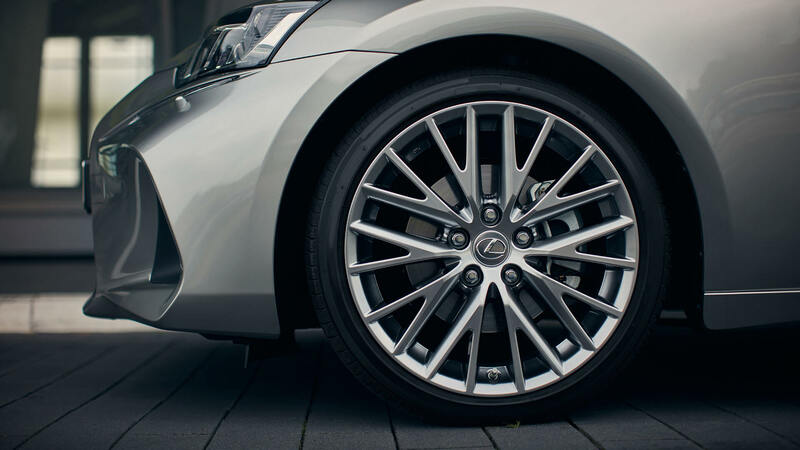 If the risk is high, your Lexus will alert you and apply brake pressure. If a collision is unavoidable, the brakes will apply automatically and the front seatbelts will tighten. If a pedestrian is detected, the car will brake automatically when the car is travelling between 30 and 80 km/h to help avoid a collision. 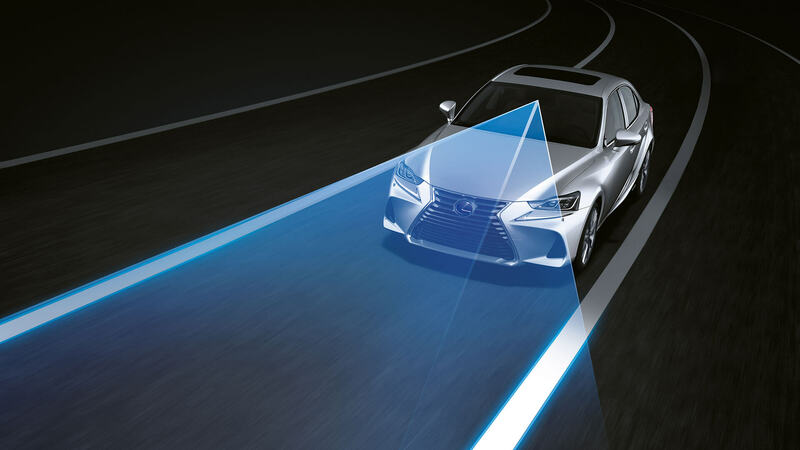 For a more relaxing drive, Dynamic Radar Cruise Control adjusts the speed of your Lexus to maintain a set distance between you and the vehicle in front, even when that vehicle varies its speed. These wheels underline your car’s dynamic personality, with a multi-spoke design and an eye-catching metallic finish. At the back of the IS, triple-layer ‘L’-shaped LED lights create crystal-like illumination, providing improved visibility to vehicles behind. 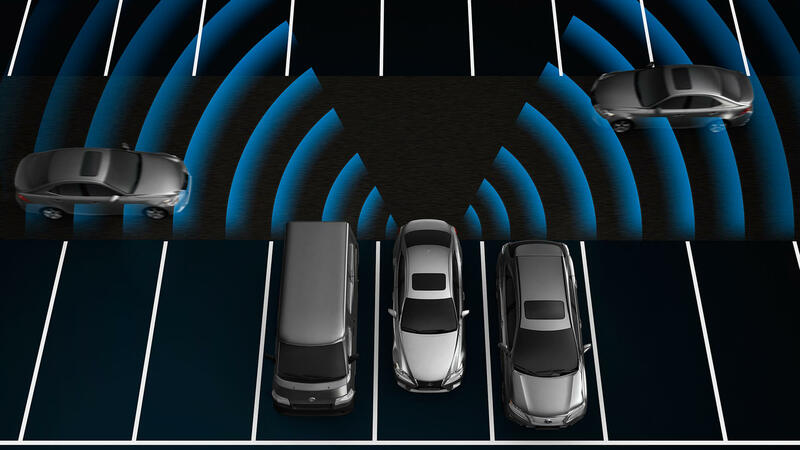 While reversing out of a busy car park, Rear Cross Traffic Alert helps you manoeuvre by keeping you aware of any vehicles coming your way, from either side. If another vehicle is in your blind spot, a warning light illuminates in the appropriate side-mirror to alert you that another car is out of your line of sight. 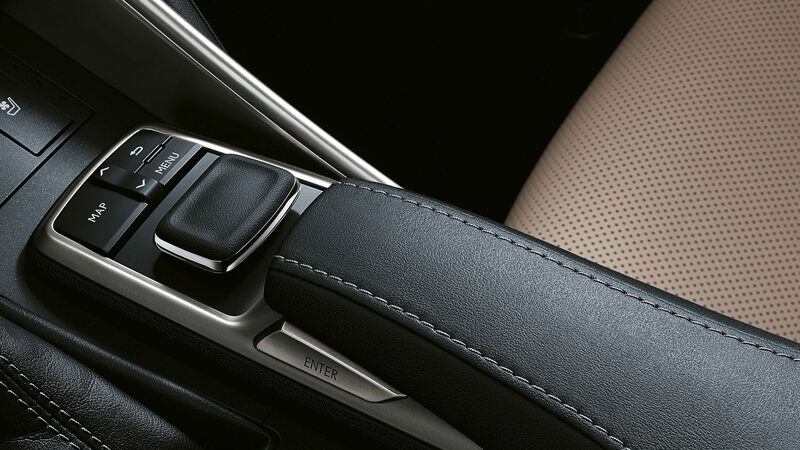 Explore the exclusive features and flawless finish of the IS Hybrid interior. I love the feeling of refinement you get from this car. Lexus build quality really is excellent. Its also very fun to drive for a hybrid but economical when you need it to be.